Mexican food is healthy and a delicacy, that can sometimes be impossible to ignore. People love Mexican food and in the state of California, it is engrained in the culture. However, is eating too much of it healthy for you? People love it and it’s starting to show up on more menus across the nation, but it’ll be wise for eaters to know if there are healthy options to the cuisine, as well as what the unhealthy options are. Benny’s Tacos & Chicken Rotisserie is West LA’s reliable Mexican food hub for delicious rotisserie chicken, tacos, quesadillas, burritos, and so much more. We want to help you navigate our menu when you’re looking for healthy choices. We also want to give you some tips to avoid foods in high calories, sodium, and fat. Some individuals may worry that this cuisine will be detrimental to their current diet; rest assured, you won’t have to worry. The common misconception about Mexican food is that it’s not good for you and we’re here to help disprove it. Mexican food has become one of the most eaten cuisines in the US and has become a constant staple in the average Americans’ diet. A lot of the items in the menu of Mexican restaurants in the US can be loaded with sodium and saturated fat. Nachos smothered with melted cheese and a hearty dose of sour cream can certainly give an individual a fatty sensation. Furthermore, when the average Mexican entrees include beef, chicken, cheese, fried tortillas in huge bulks; how can you eat healthy? The basket of delectable tortilla chips and savory salsa is often irresistible, but if you are worried about your diet, then it would be better a large basket of only that. Chips & salsa contains too much fat and calories. It’s widely known that chicken is much healthier to eat than ground beef. For those who may not know, or need a little convincing beef (and red meats in general) tend to have more cholesterol and saturated fat than chicken according to Heart.org. White meat, like chicken also contains fewer calories, for those who still want to have Mexican food but are shaving off a few calories. 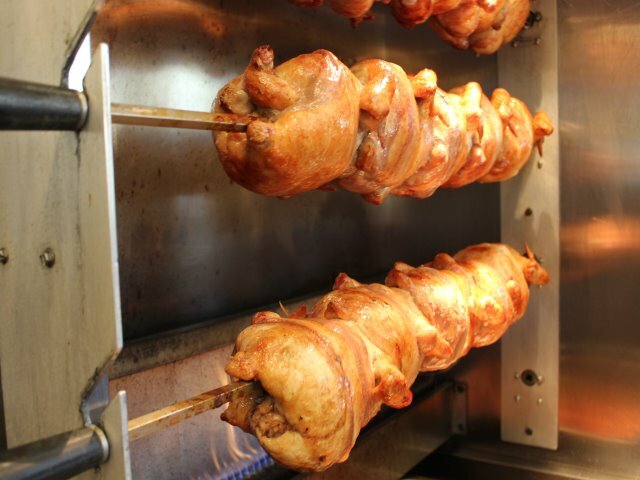 At Benny’s, not only do we have Rotisserie chicken but Chipotle chicken as well. So choose chicken as your preferred protein for your burritos, tacos, quesadillas, and even nachos! With Rotisserie chicken we also offer it as a Whole chicken, Half chicken, or Quarter chicken, for those who are looking for a great chicken dish without all the extra ingredients that come with items like burritos and nachos. 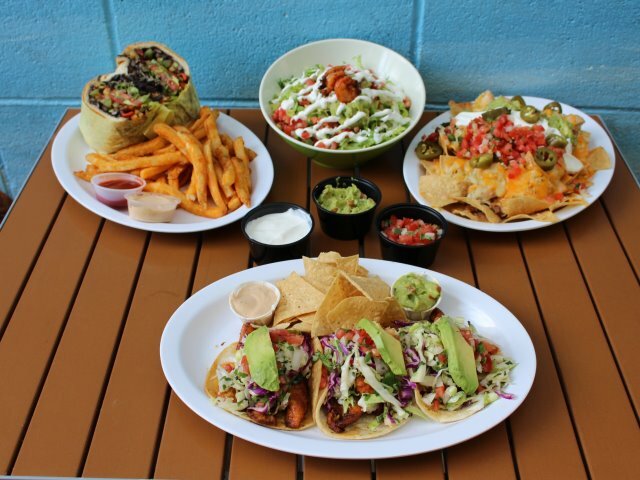 Come visit us in Santa Monica to check out our great Mexican menu, full of healthy or healthier options that actually taste good! Carne Asada, Pollo, or Al Pastor: Which do YOU choose? Mexican Take Out is the Best Take Out, Here’s why! Copyright © 2011 - 2019 Benny’s Tacos & Chicken Rotisserie. Web development by Promotion LA. Benny’s Tacos: the Best Mexican Food in LA!